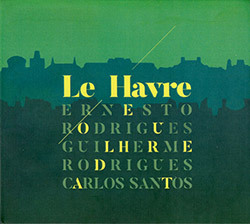 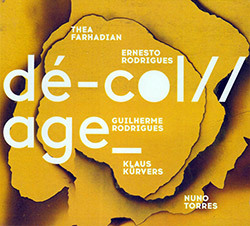 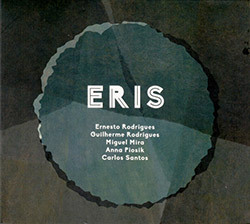 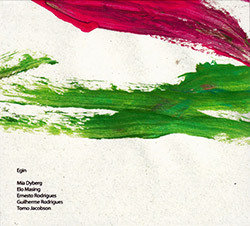 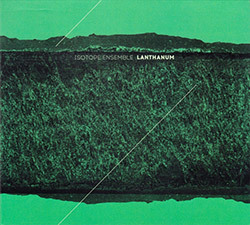 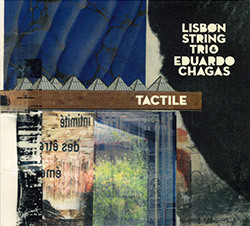 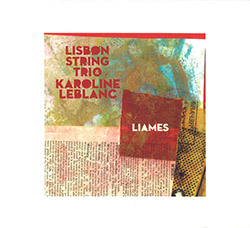 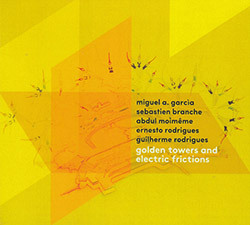 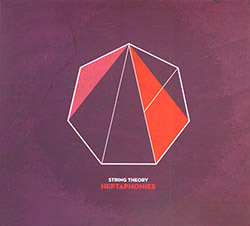 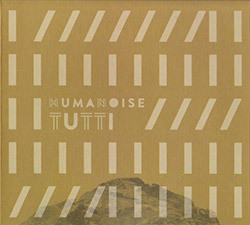 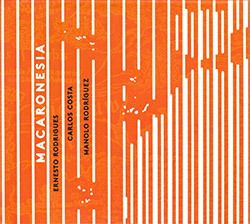 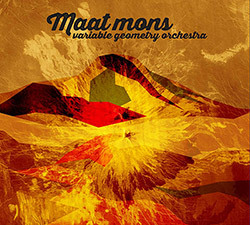 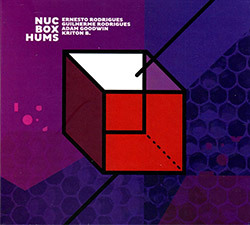 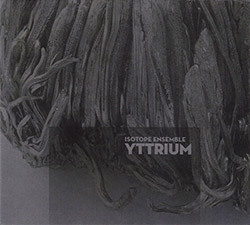 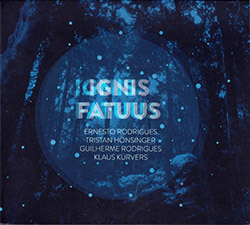 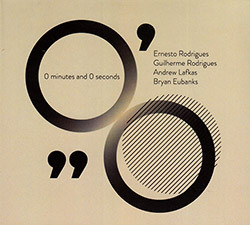 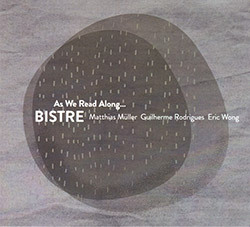 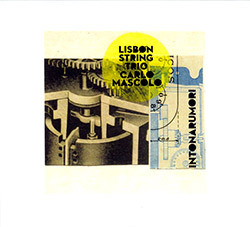 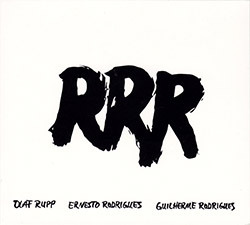 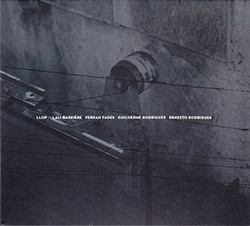 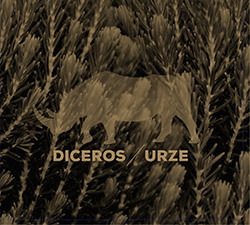 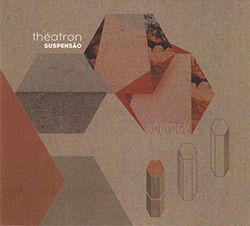 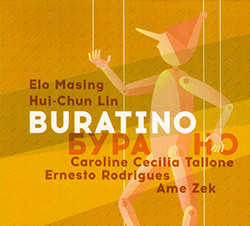 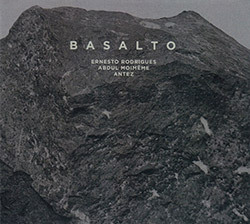 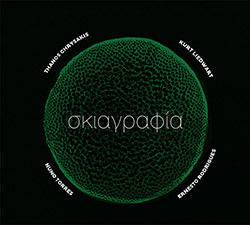 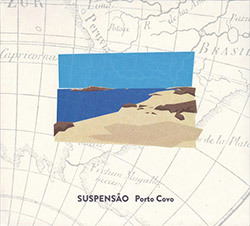 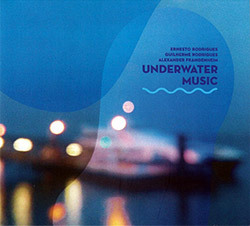 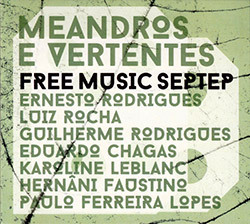 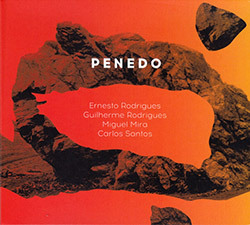 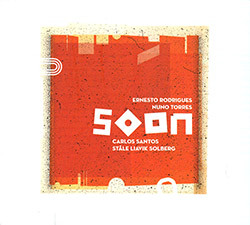 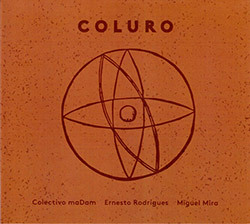 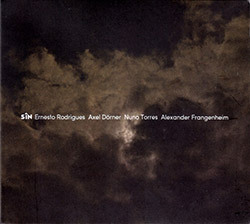 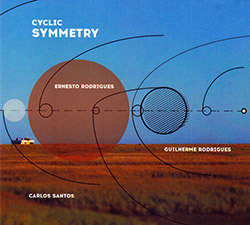 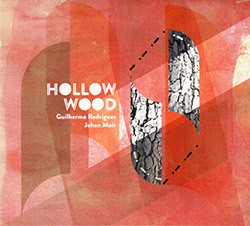 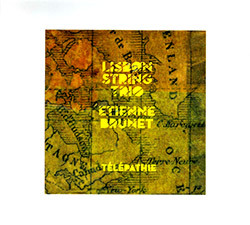 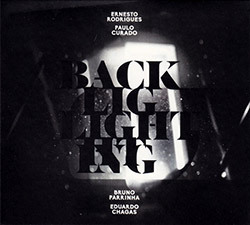 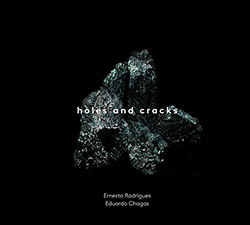 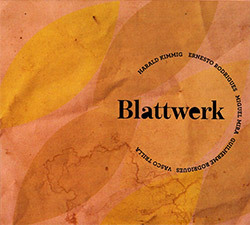 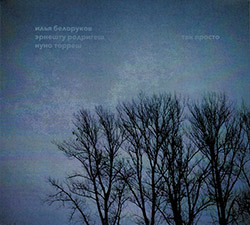 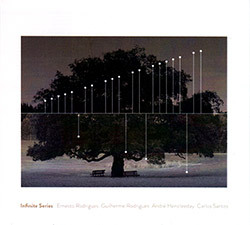 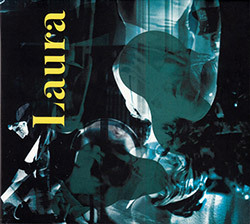 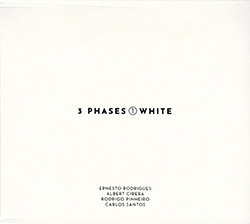 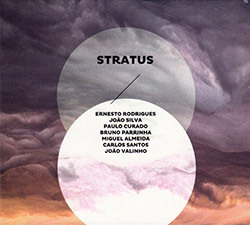 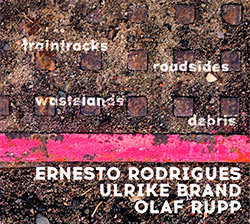 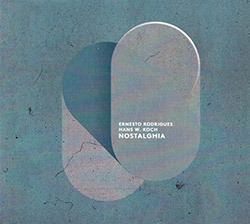 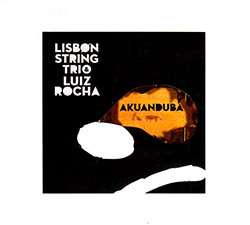 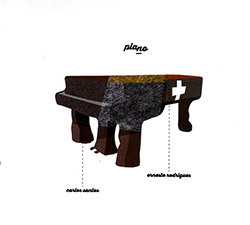 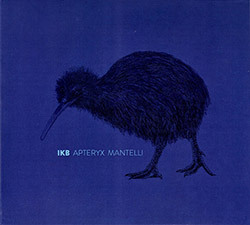 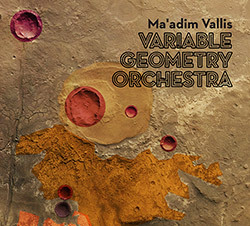 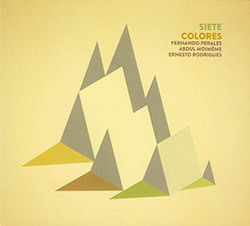 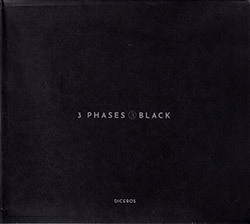 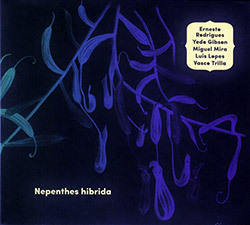 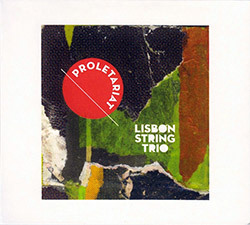 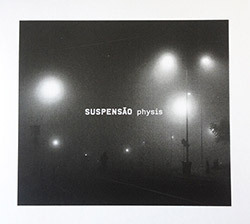 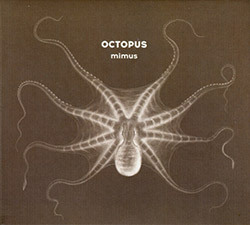 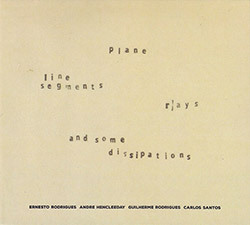 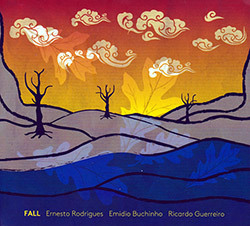 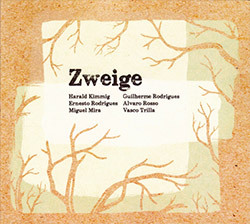 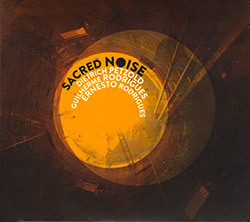 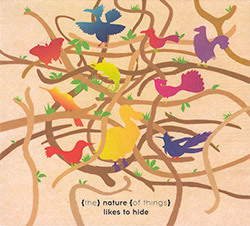 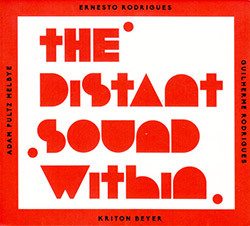 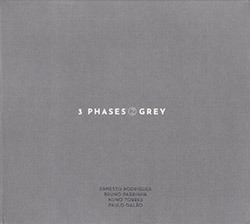 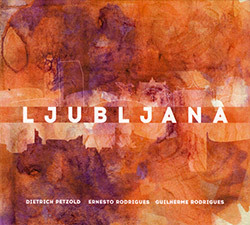 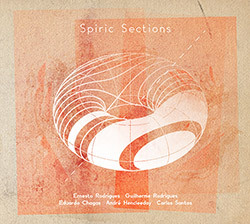 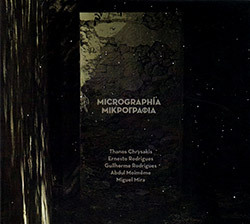 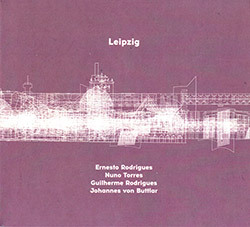 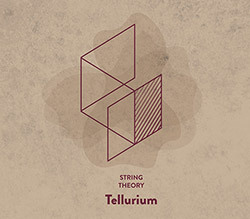 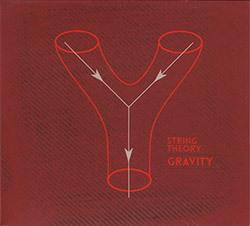 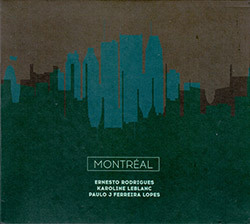 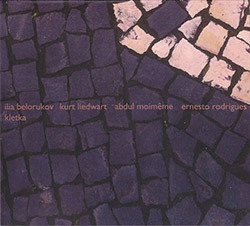 An album for bowed strings, bowed metal, and double bass, from the quartet of Dietrich Petzold on violin, viola, bowed metal, Ernesto Rodrigues on viola, Guilherme Rodrigues on cello, and Matthias Bauer on double bass, presenting a seven part suite recorded in the studio in Berlin, active and exciting music that bridges classical technique with free improvisation. 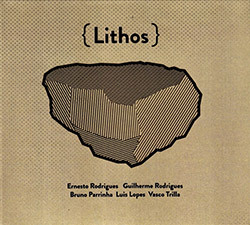 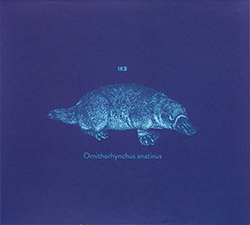 Recorded at Tonus Arcus Studio, in Zepernick, Germany, on May 8th, 2018, by Dietrich Petzold. 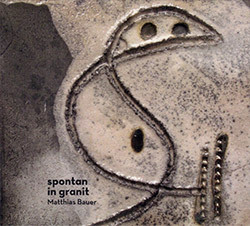 "Matthias Bauer is a double bass player, improviser and composer who is mainly working in the field of improvised and new music. 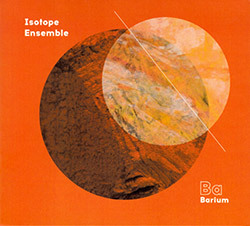 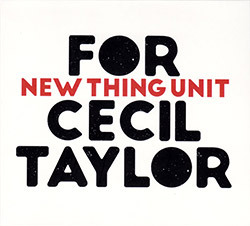 He performed with many internationally renowned musicians of the free improviser scene and took part in various ensembles and festivals.A central concern is his own solo performance incorporating the voice. 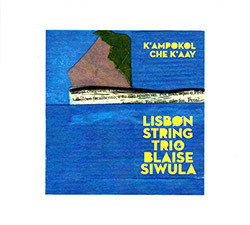 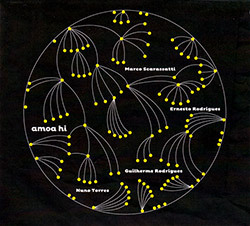 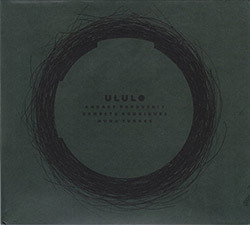 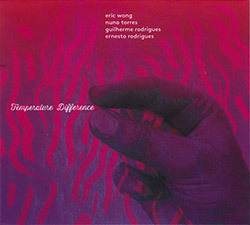 He performed a large repertoire of solo compositions and is working with Berlin based new music ensembles unitedberlin, asian art, Junge Musik and mosaik.He is on several CD releases and performed at festivals like Maerzmusic Berlin, musicaviva München, Biennale Venedig, nuovaconsonanza Rom, musique on scene Lyon, Daegu Contemporary Music Festival, Wien Modern, Konfrontationen Nickelsdorf and Total Music Meeting." 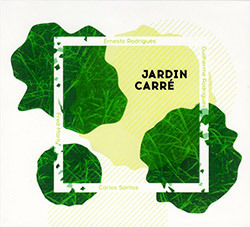 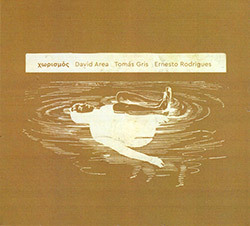 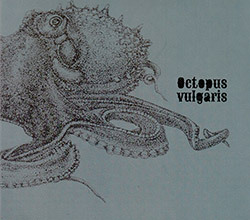 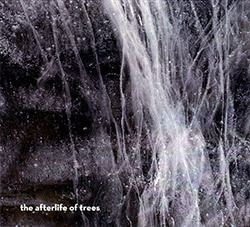 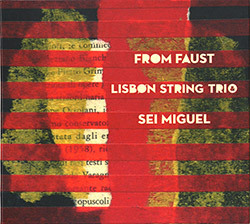 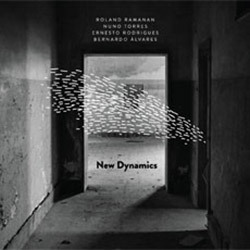 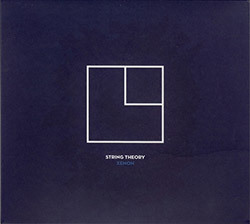 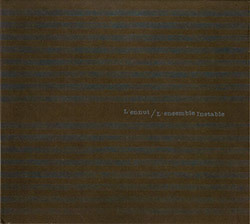 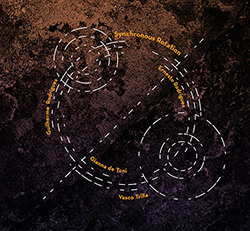 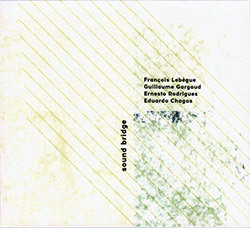 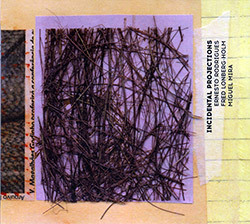 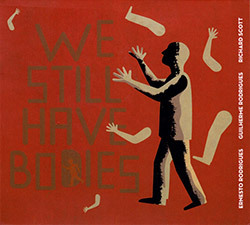 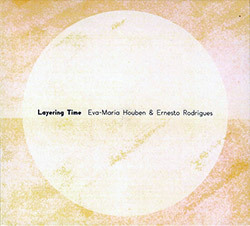 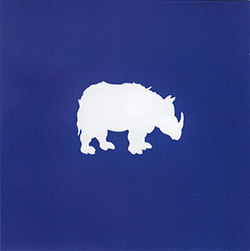 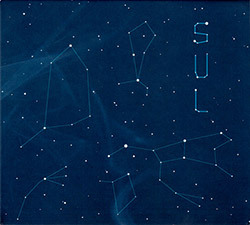 "[...] Beyond (perhaps subtly) novel combinations of instruments featuring bowed strings, Rodrigues also continues to explore more specifically traditional (& acoustic) formats, with another "string quartet" album already appearing: Dis/con/sent is also over an hour in length, this time in a suite of seven tracks (alternating long & short) recorded in Berlin in May by Dietrich Petzold (violin, viola, bowed metal), again with Ernesto & Guilherme Rodrigues, now joined by Matthias Bauer (who was new to me, although he's previously appeared on Creative Sources) on bass. 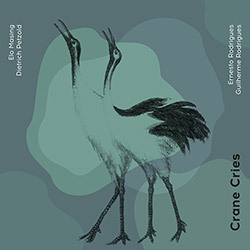 In Rodrigues's recent output, Dis/con/sent might thus be compared directly to Crane Cries (discussed here in April) by a "true" string quartet (i.e. 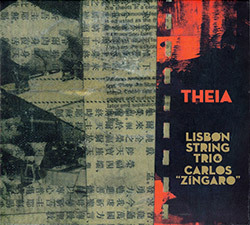 with two violins, although Petzold once again changes instruments), or to Theia (discussed here in July) by what I've dubbed a "jazz string quartet" (i.e. 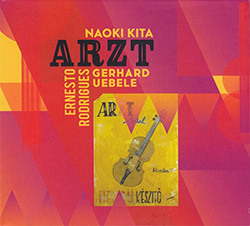 bass instead of a second violin).